Without further ado, here are our attempted reenactments for King’s Landing. We couldn’t get the exact shots for a lot of the scenes since we didn’t have unrestricted access as an HBO filming crew would have, but we tried our best. 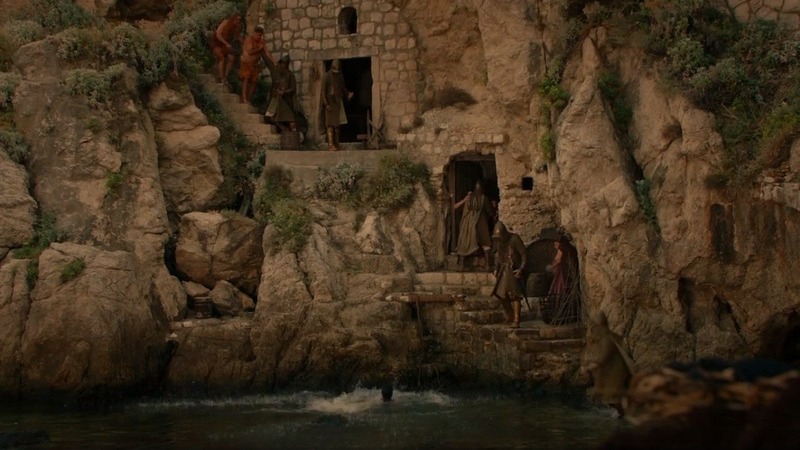 This scene with Tyrion was shot right as you entered the walled city at the eastern entrance. 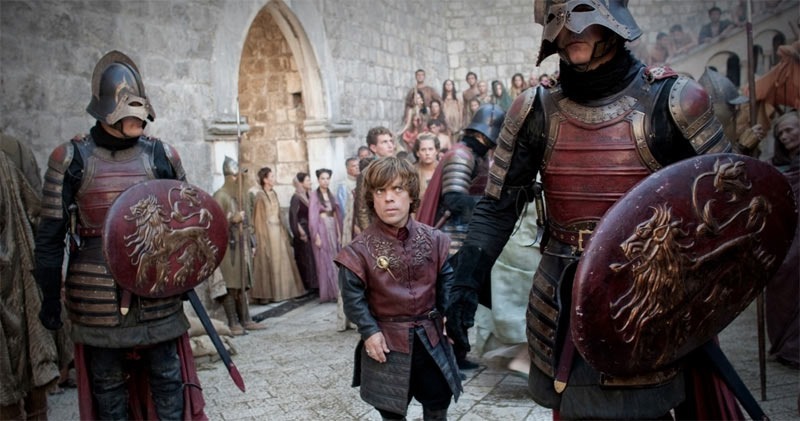 I enjoy Cousin Selfish’s rendition of Tyrion’s facial expression. 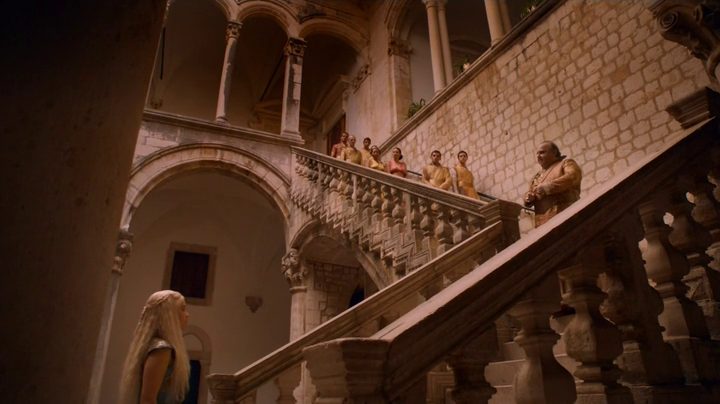 The first photo is the scene where Myrcella leaves on a boat for Dorne in season 1. Mr. Selfish’s version is pretty good even considering the kayaks in his photo. 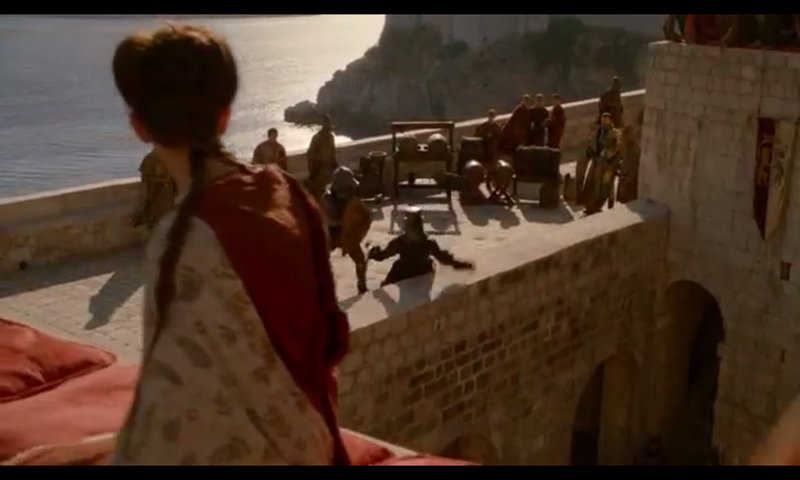 The first shot is from the riot scene in King’s Landing against Joffrey, Cersei, Sansa, and company after they say goodbye to Myrcella from season 1. Mr. Selfish took his rendition from the top of the wall. It’s a fair facsimile but if you look close, it’s from the wrong angle since the other side was closed off to the public. 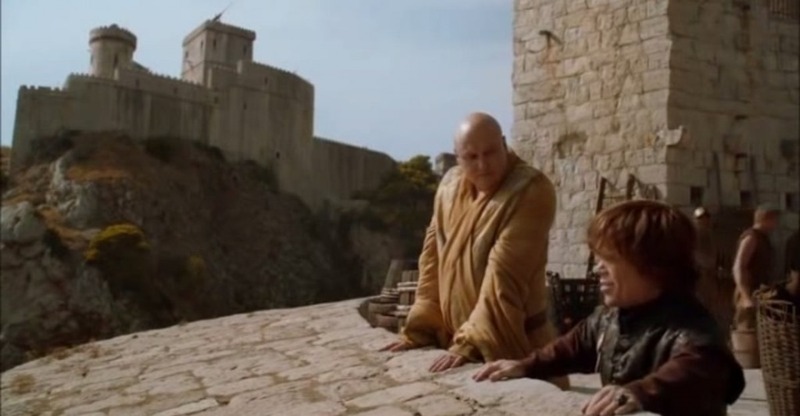 We also couldn’t reenact this scene with Tyrion and the Spider since in order to do so we had to go to a lower level that was locked up. We tried to pick the lock but to no avail. In any case, you can see the Red Keep, aka Lovrijenac Fortress, in the background. The first photo is the scene with Sansa from Joffrey’s name day in the first season. 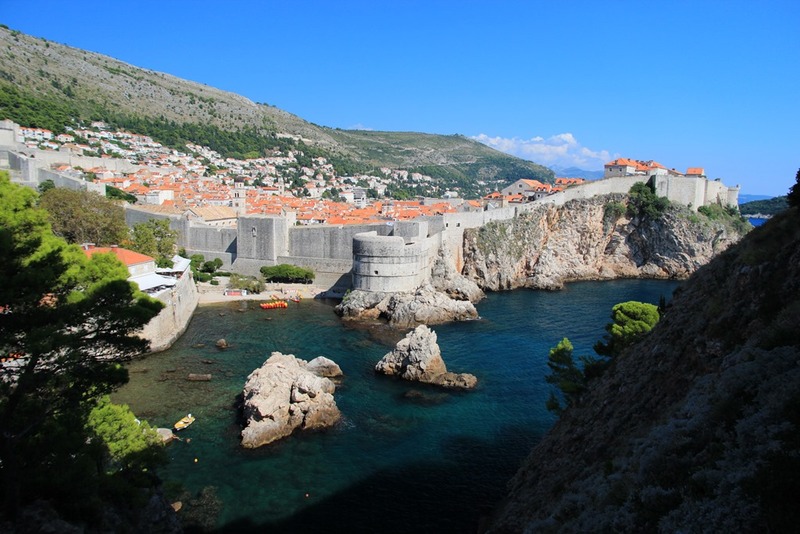 We couldn’t replicate the exact angle for this scene but Mr. Selfish took the second and third shots from the Red Keep/Lovrijenac Fortress. 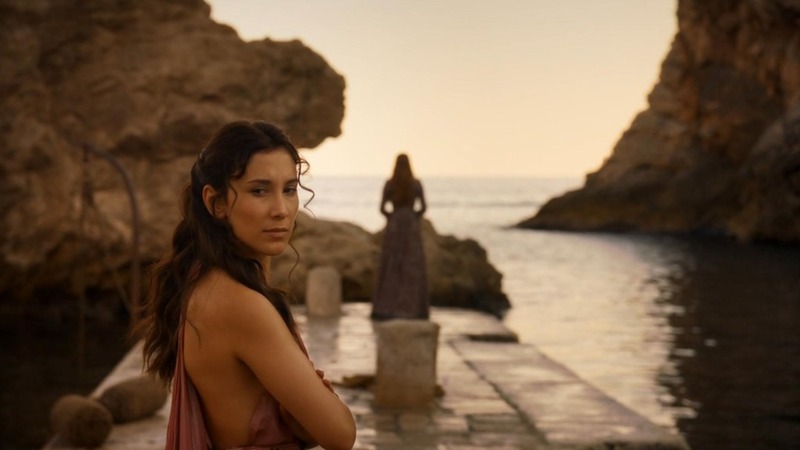 The first photo is of a meeting between Shae, Sansa, and Petyr Baelish at the docks in season 3. We took our version at the base of the Red Keep/Lovrijenac Fortress. Cousin Selfish was suffering from the heat and didn’t want to participate as Sansa. The first photo is of Cersei’s men looking for (and murdering) any of King Robert’s bastards. Mr. Selfish took his rendition at the base of the Red Keep/Lovrijenac Fortress, which you can see in the zoomed out third photo. Also note me and Cousin Selfish hiding in the shade at the bottom of the steps. 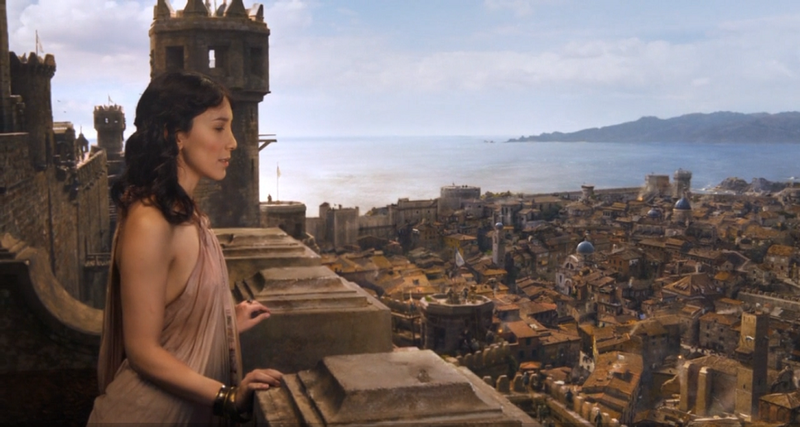 These were all of the scenes that we managed to (attempt to) replicate for King’s Landing. 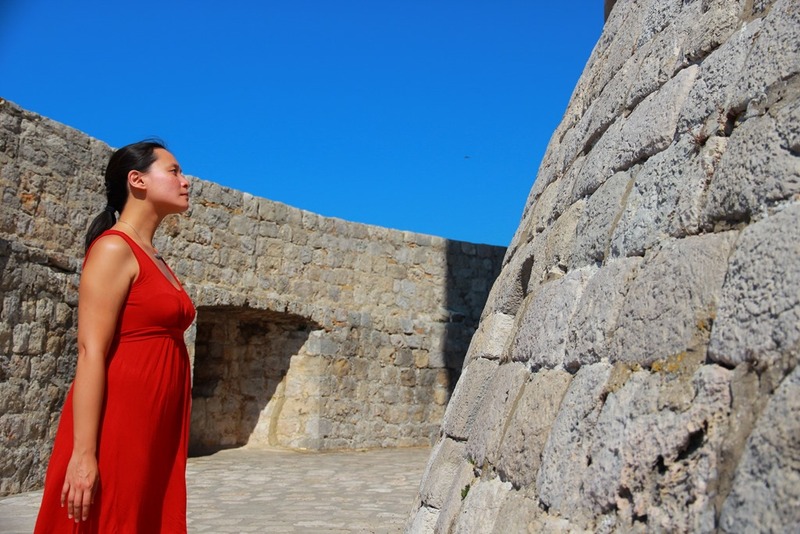 Although it was fun, I must say that it was brutally hot in August in Dubrovnik. Mr. Selfish, Cousin Selfish, and I then went in search of the scenes in Qarth with Khaleesi (my favorite GoT character). We settled on the Rector’s Palace, which is currently a small museum. 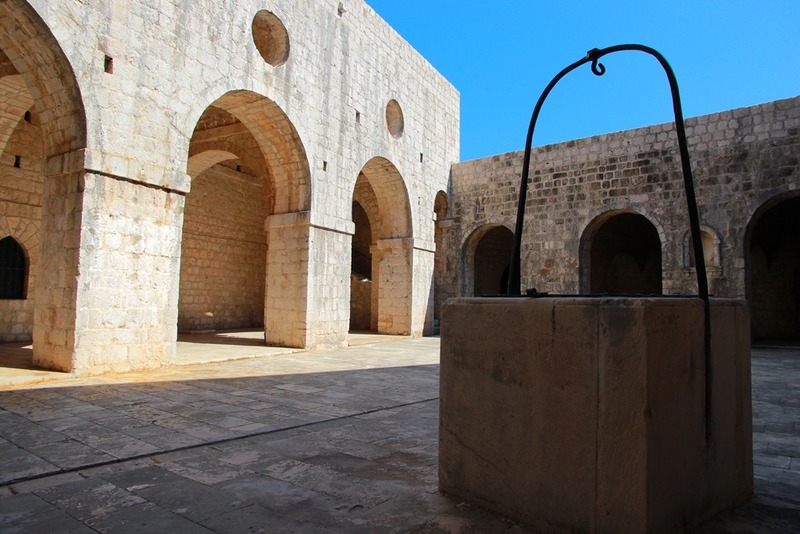 The main courtyard was where the scene between Khaleesi and the Spice King takes place in season 2. Not too shabby, huh? 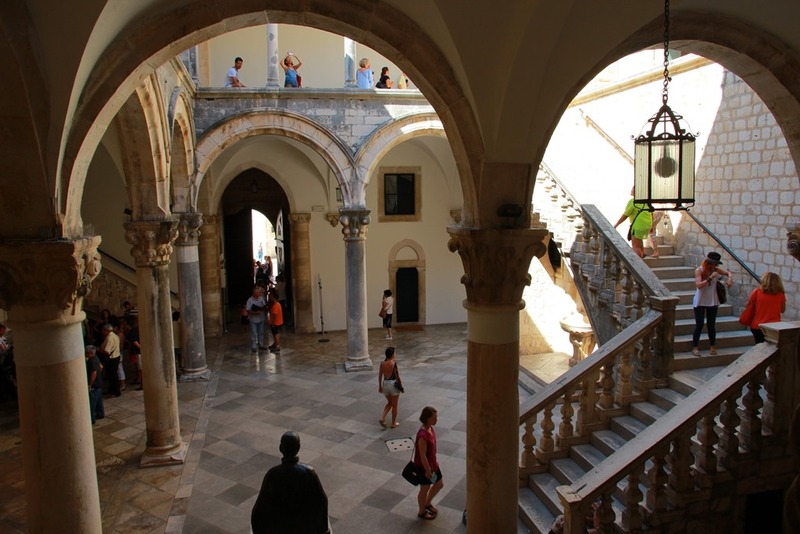 Yeah, the Rector’s Palace has some nice architecture. The museum part wasn’t too bad either. 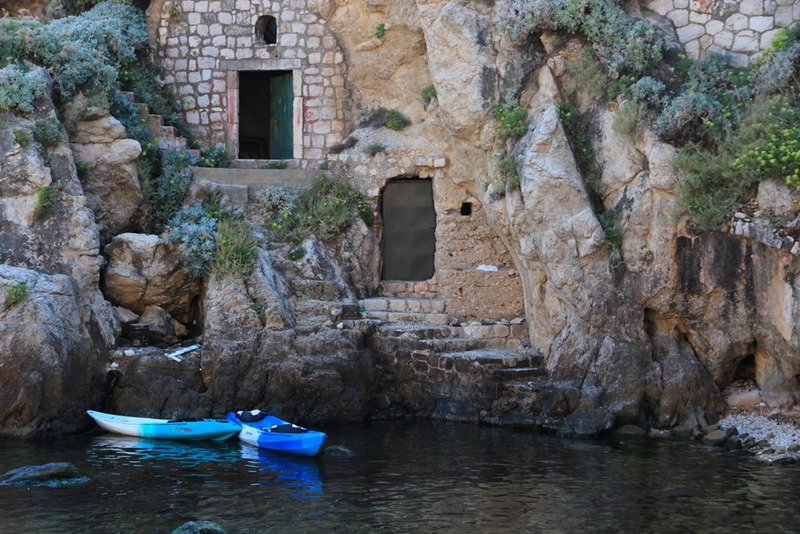 Next, to escape the heat, we decided to take a boat to Lokrum Island in hopes of cooling off. It’s only a 10 minute boat ride, and there are some nice swimming holes on the island. 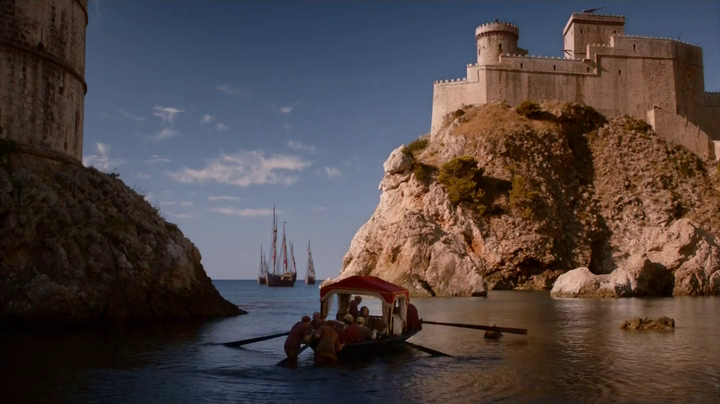 We headed straight for the monastery on the island, which is where Khaleesi meets with a warlock from Qarth. Despite the lack of lush plants and crowd of people, you can tell that the scene was shot here due to the columns and arches. Can you sense the warlock vibes Mr. Selfish is attempting to give off? 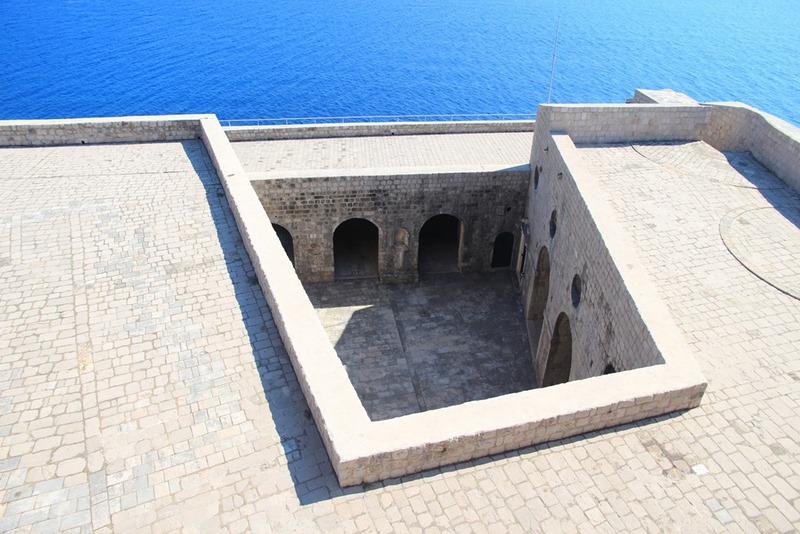 If you pay the admission to walk the perimeter of the wall, you can visit Minceta Tower, which provides the exterior shots for the House of the Undying. In the finale of season 2, Khaleesi goes to look for her dragons in the House of the Undying and is forced to face the spells and illusions set up by the warlocks. The tower itself is, of course, very small and is not where the inside scenes for the House of the Undying were shot. 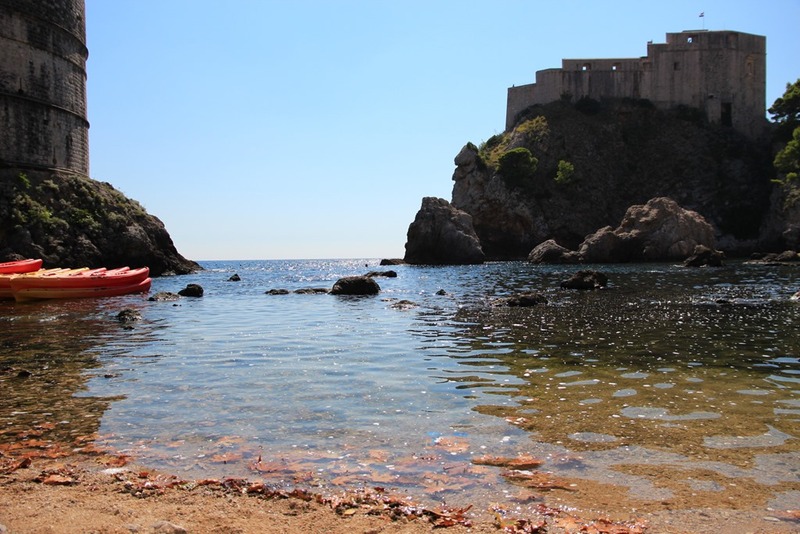 So I, fortunately, didn’t have to battle the warlocks, just the August heat in Dubrovnik. 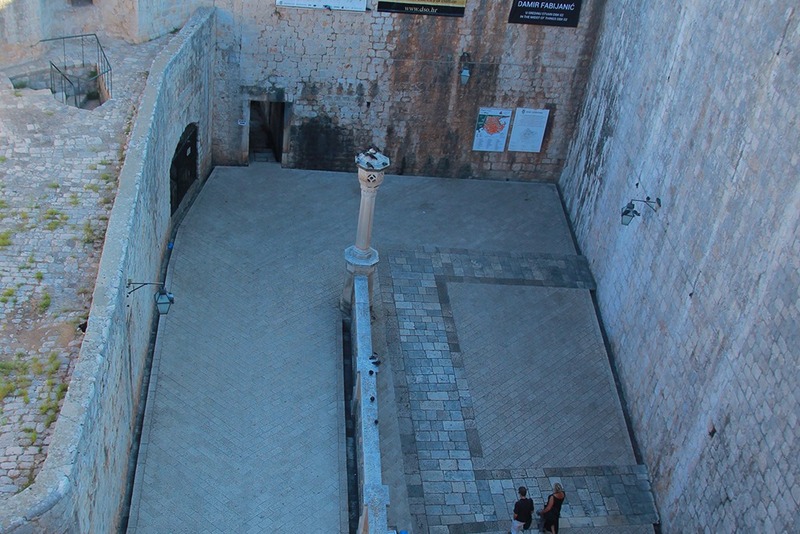 While we were staying in Dubrovnik, the newspapers were all reporting on the controversy between the Church of St. Nicholas and the HBO film crew. 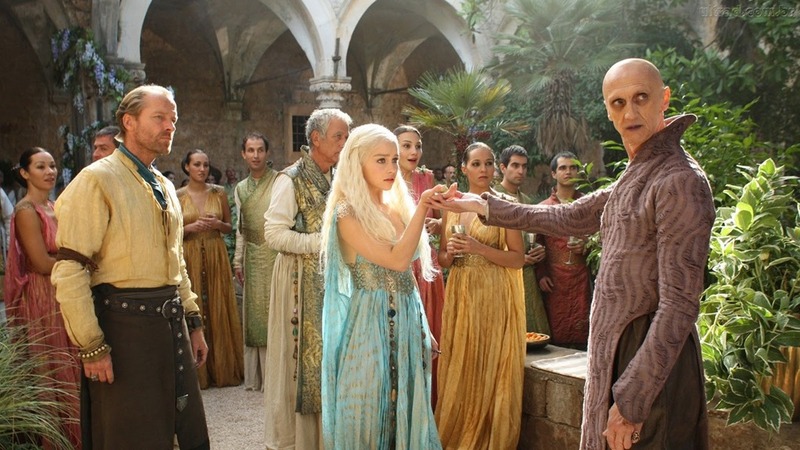 If you don’t want to know any spoilers for the upcoming fifth season of GoT, then stop reading now. Apparently, HBO wanted to film a pivotal scene of Cersei Lannister walking naked in front of the church, and the church didn’t approve. 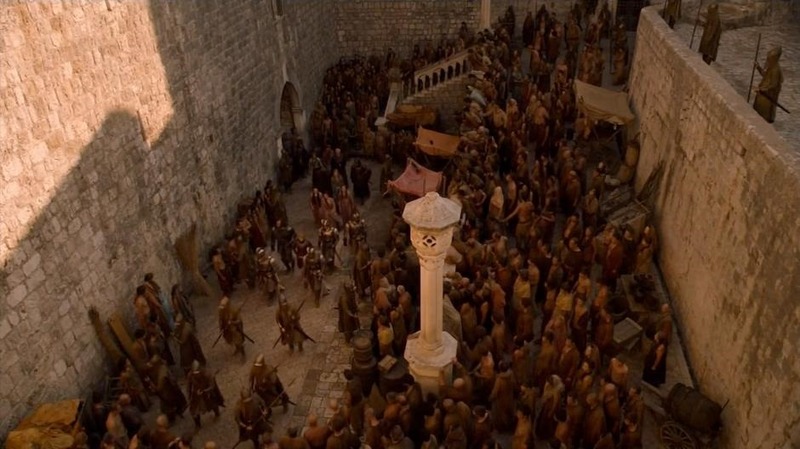 The scene is allegedly Cersei’s walk of shame, in which she is stripped down, shaved, and forced to walk naked through the streets as punishment by the new high septon played by Jonathan Pryce. We spoke with our Croatian airBnB host about this controversy, and he said that HBO would undoubtedly get its way and film the naked scenes. And he was right. Even though we didn’t get to see the filming, it will be fun to watch Cersei’s walk of shame since we have been to the church. Update: Now that Season 5 is out, it’s been great to see what the GOT cast did there. Here’s a few screen grabs from the Season 5 finale and the actual location where the seasons were shot. 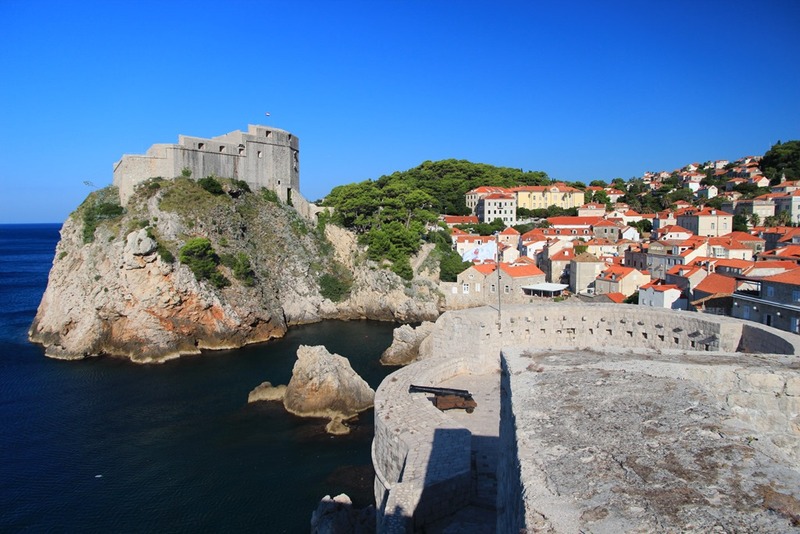 This concludes our Game of Thrones tour in N. Ireland and Croatia. This was my and Mr. Selfish’s first themed trip, and we enjoyed it tremendously. 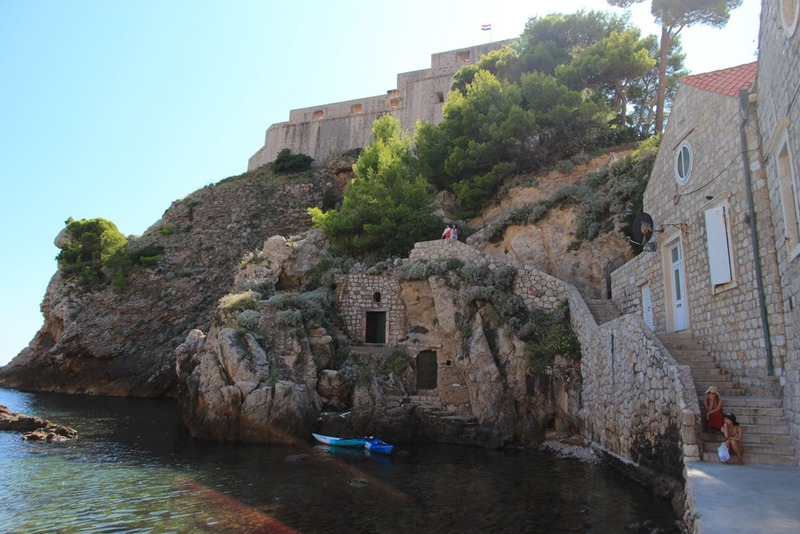 Does anyone have recommendations for the other filming locations for GoT? 20 days for visit Dubrownik! 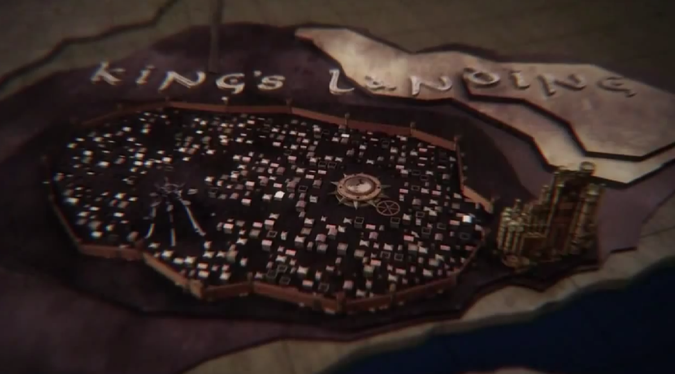 I want to need visit locations of GOT! Regards from Spain! No problem (and sorry for the late reply). Having a theme definitely made the trip a little more exciting. 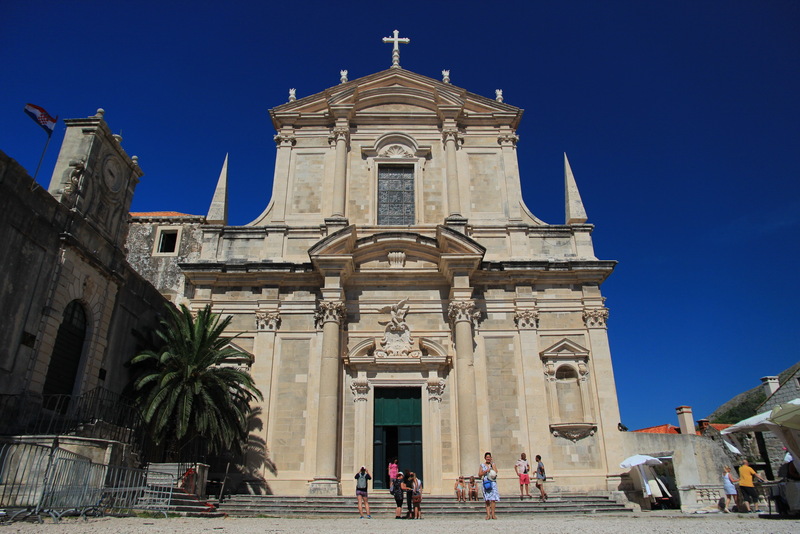 Crotia is a beautiful country – Dubrovnik especially. Enjoy! I love your blog! thank you so much for all the pictures and locations. 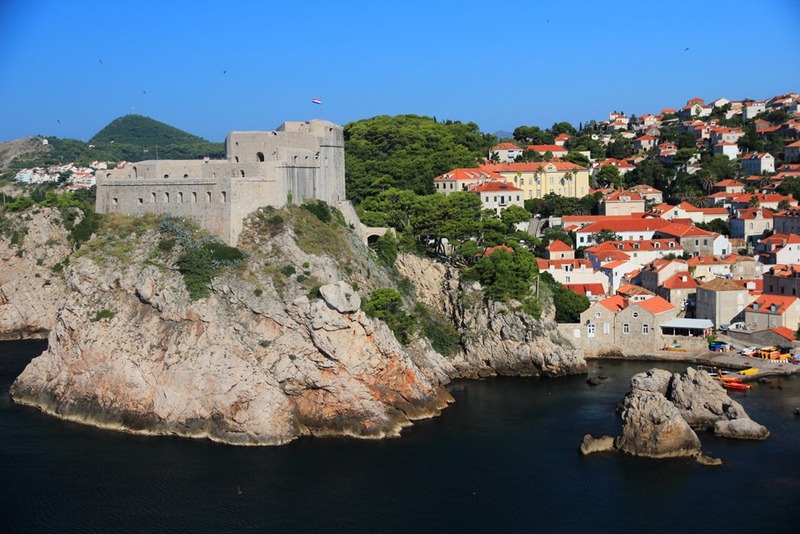 We are on our way to Croatia and your tips will make the trip so much more enjoyable. Your re-acting pictures are the best!